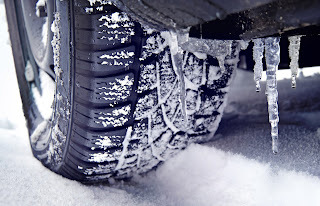 NWCU Community News: Snow tires: winter essential or marketing myth? There was a time when everyone drove around on the same set of tires year round. Of course, there was also a time when we drove without things like power steering, ABS brakes, GPS, traction control and backup cameras. But vehicle technology has changed over time and tire technology has changed too. These days, it’s quite common for drivers to switch to winter tires once the snow flies, especially here in Manitoba where driving in icy conditions is the norm for several months of the year. But do you really need winter tires? After all, with all the other technology at our disposal in modern vehicles, isn’t a set of all-season tires good enough? Well, consider this: true winter tires are made with a softer rubber compound that’s designed to remain flexible even in colder temperatures, whereas all-season tires get hard and inflexible — and provide far less traction as a result — in temperatures below 7 C. Winter tires also have a more aggressive tread design that pushes snow and slush out to the sides, providing more grip than all-season tires in snowy conditions. 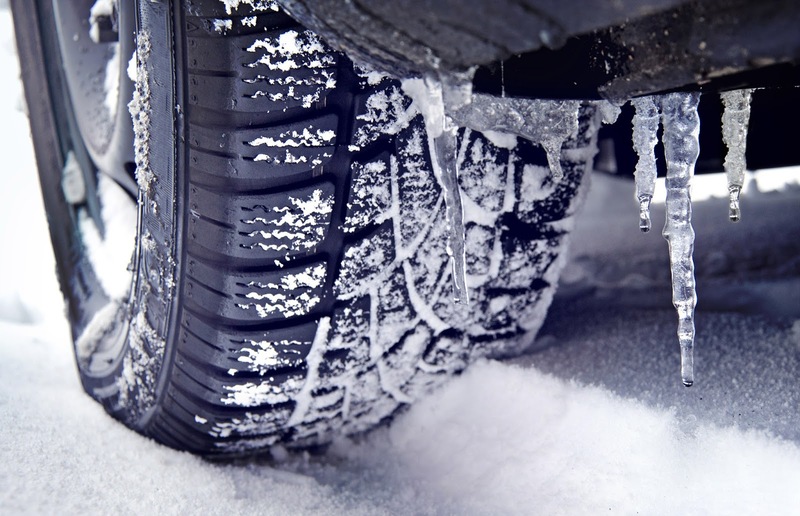 Lastly, it’s important to keep in mind that while winter tires are an up-front expense, you will extend the life of your summer tires — and possibly save the cost of an Autopac deductible.